1 . Complete and submit the online application under Registration. 2 . Once you have selected the appropriate category, your information will be forwarded to the buyer for consideration as a potential partner. 3 . Within 60 days, the buyer will provide a response regarding his/her level of interest in your product or service offering. Note: You will receive responses for each area to which you apply as they are all typically assigned to different buyers (check spam). If an opportunity exists, you may be asked to submit more specific information about your business, product or service. 4 . 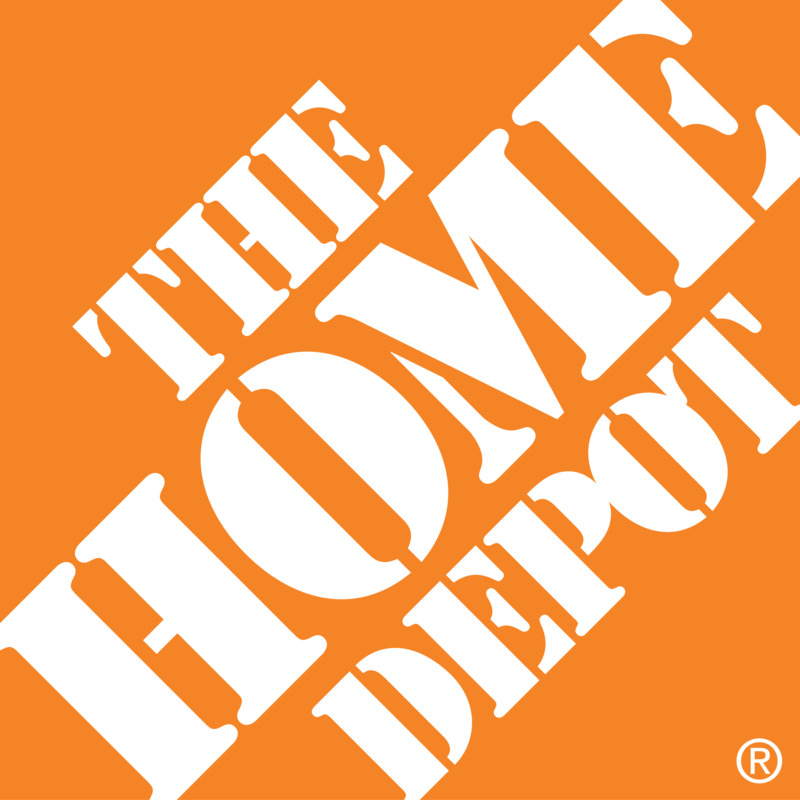 You may check the site with The Home Depot login/password provided to follow the status of your application and check messages.